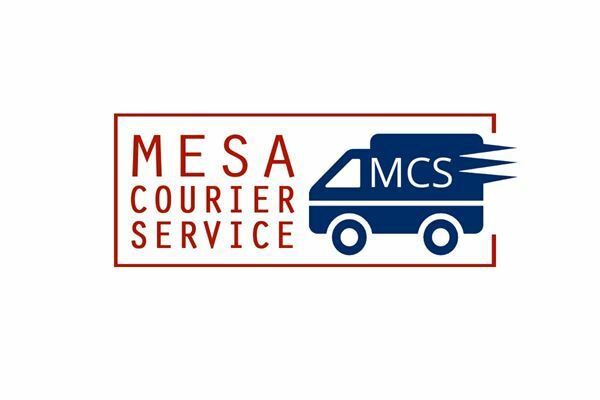 At Mesa Courier Service we offer Urgent delivery of one hour- two hour deivery. We understand that there are times when a urgent delivery is needed and we are able to perform when needed. Simply call *NOT DISPLAYED* and we will rush delivery based on your needs. At Mesa Courier Service we offer the Best Price Guarantee. We want you not only satisfied with the quality of our pick up and delivery but our price as well. We strive to provide quality service and a great price. Mesa Courier Service takes pride to be able to offer our services for the smallest of packages to a full truckload. We like to make things simple so call *NOT DISPLAYED* for a quote or pickup. We also package skids as well. We aim to please our customers and make your job easy.